Ladies and Gentlemen~ I'm very happy to introduce you to my HG Concealer at this moment! This is the first time I declare something as my HG product. Actually I bought this in such coincidence, I didn't even think that, this concealer will be this good for me. The product that I mean is Physician Formula Conceal RX. I run out my usual concealer from Etude House, which I really like. Then I already purchased The Balm Time Balm Concealer (will review it later) in order to replace the etude house. 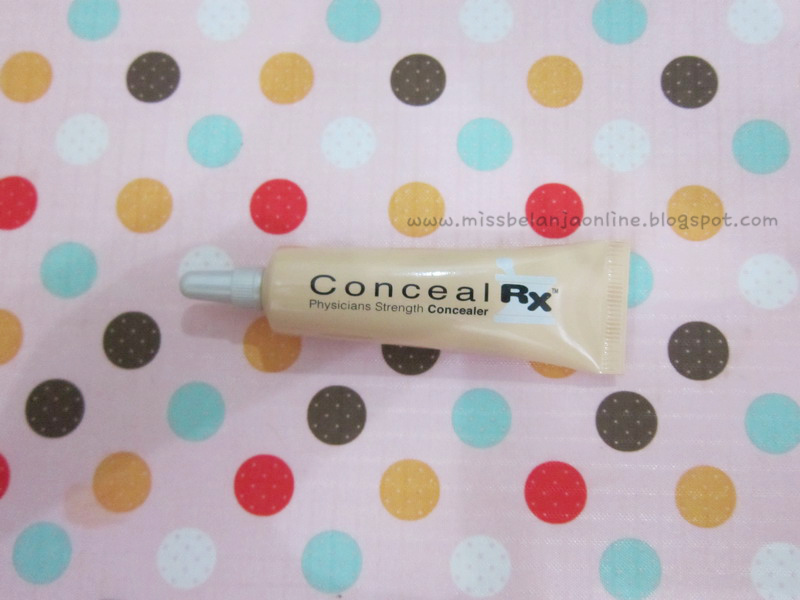 But...when I was still enjoying my time balm concealer, I found PF concealer. I bought it as a preloved item, but the quality is still great. The seller also give me a cheap price too. Well, I always love liquid concealer, that's why I didn't think twice and purchased it. The concealer come with a tube packaging. The main color is beige with a huge ConcealRX words on the packaging. 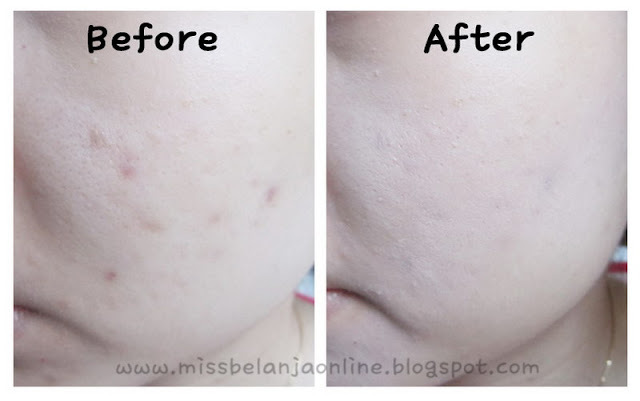 The outer box has many pictures about before-after using this concealer. Though the name is liquid concealer, this product is not liquid at all. I can say this is a cream concealer in tube. The texture is very thick, so you only need a little (seriously only a little is enough. Don't use to many or it will ended look cakey) amount of this. Tap on your acne scar blend it well. Due to the thick texture, it is a little hard to blend, you need to be patient and I suggest to apply with your finger. Because the warm of the finger can help to melt the concealer. I only use this concealer to cover my acnes/scars. When it comes to concealer, I always concern about the coverage. Because, I need a good concealer to cover my acne scars. If you have unflawless face like me because of blemishes, you definetely need to buy this concealer. However, I don't really like to use this to cover my under eye, because the texture is too thick for me. Though this concealer also offers a great coverage for dark circles. Well, because I don't have any problem with dark circle, I don't think this is a big problem for me. So, what do you think about this concealer? It really has a nice coverage, isn't it? keren coveragenya. ngeblendnya pake apa sha? kuas ato tangan?